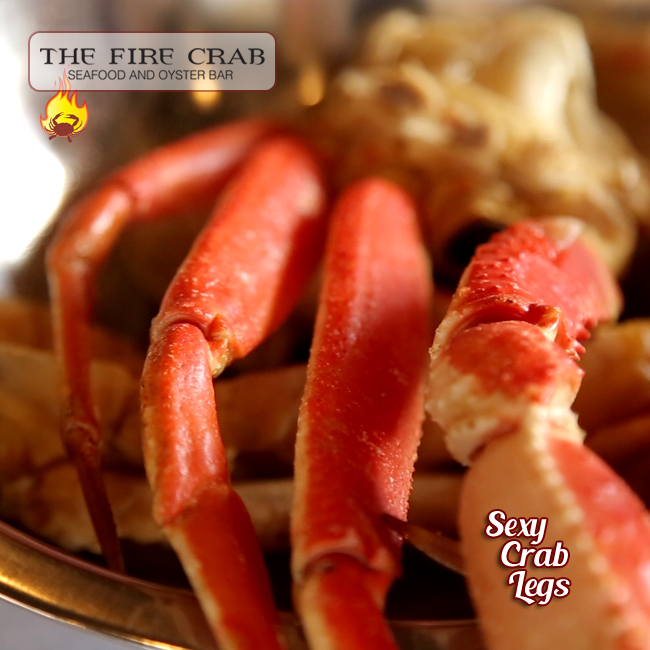 Did you know that we have 3 different types of Crab Leg Buckets? Our most popular one is our Crab Bucket Deal which features a pound of King Crab Legs and a pound of Snow Crab Legs and then another pound of seafood of your choice. All of this along with potatoes, sausages, and corn for only $63.95. If there's not enough sauce in the bowl, we recommend you get an additional bowl of sauce on the side so that you can freely dip your crab meat once you get it out of its shell.